Need teacher gifts, hostess gifts or holiday gift exchange ideas? Get creative this year and DIY with classes and camps at Garage Door Studio. Visit the Upcoming Classes page at garagedoorstudio.com for all class descriptions and online registration. 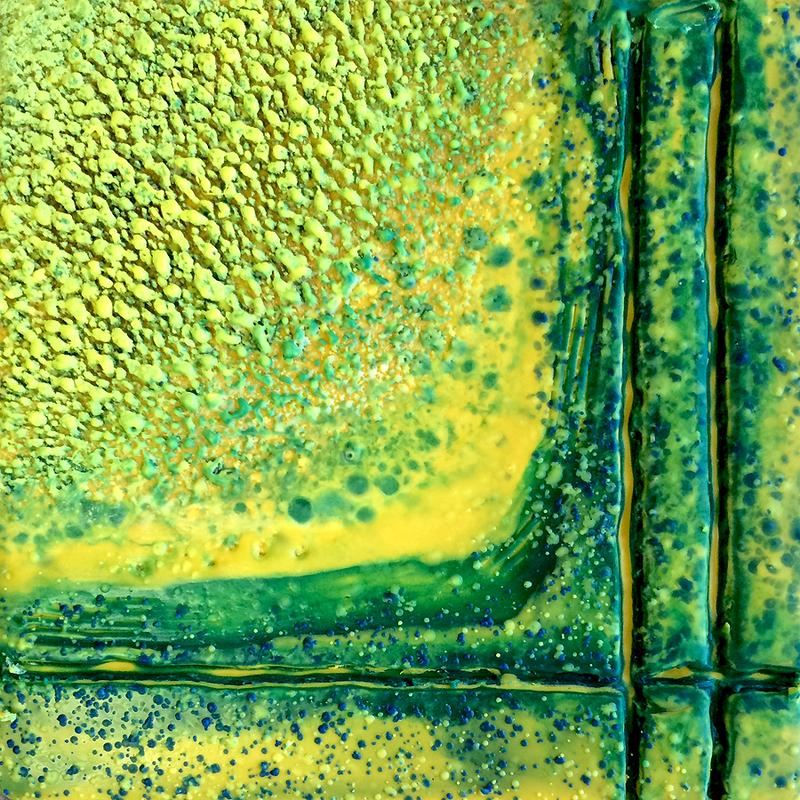 Don’t miss the Nov 18 Encaustic class “Winter Tree.” Taught by Penny Treese, this class is part of the Paint with Fire class series and promises to close the fall class season on a high note! 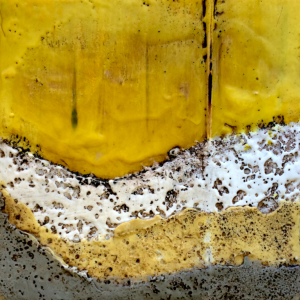 Explore the touchable textural qualities of encaustic wax in this one-day holiday themed workshop led by local encaustic artist Kim McGill Stuart. 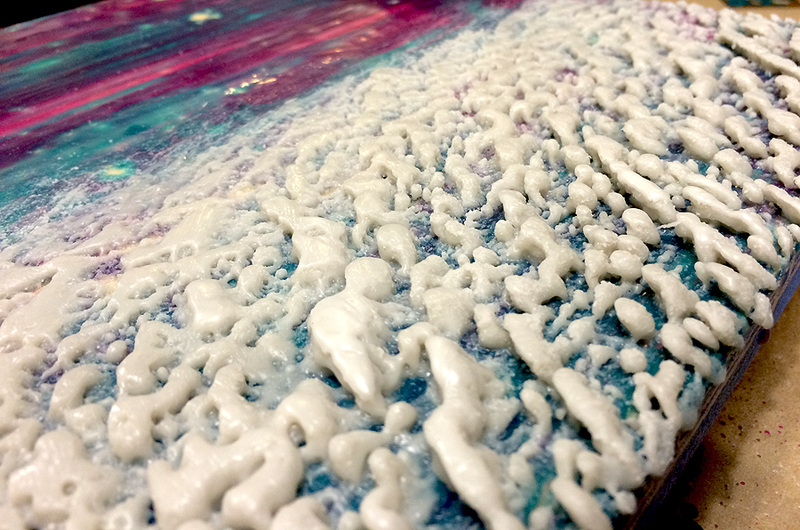 Students will use oil pigmented wax, water and fire to emulate textures from coral reefs to smooth surfaces like lake water at dusk. 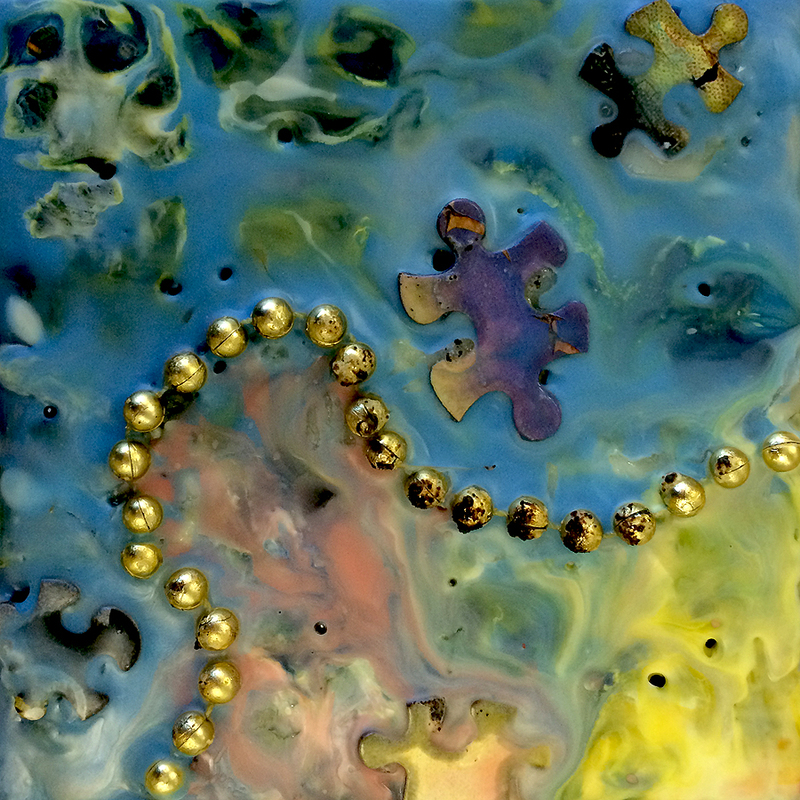 Embed or press objects into wax that are personal to your story. Items like charms, string, bottle-tops, branches work well. Use blow torches and carving tools to create various surface marks and undulations. 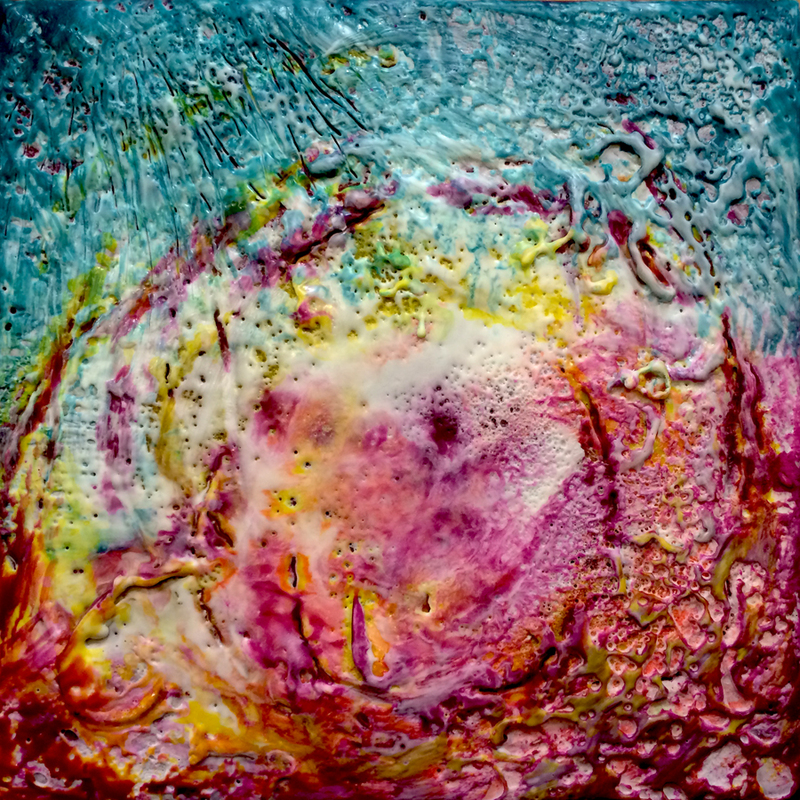 Participants will learn how to enhance textures with oil paint washes and rubs. 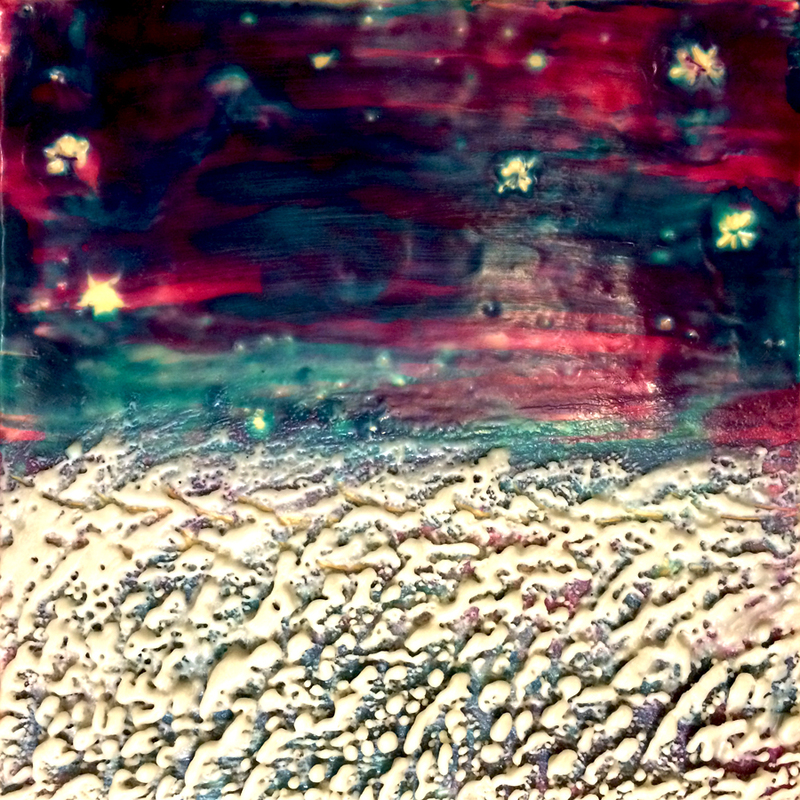 INTRO TO ENCAUSTIC PREFERRED BUT NOT REQUIRED. 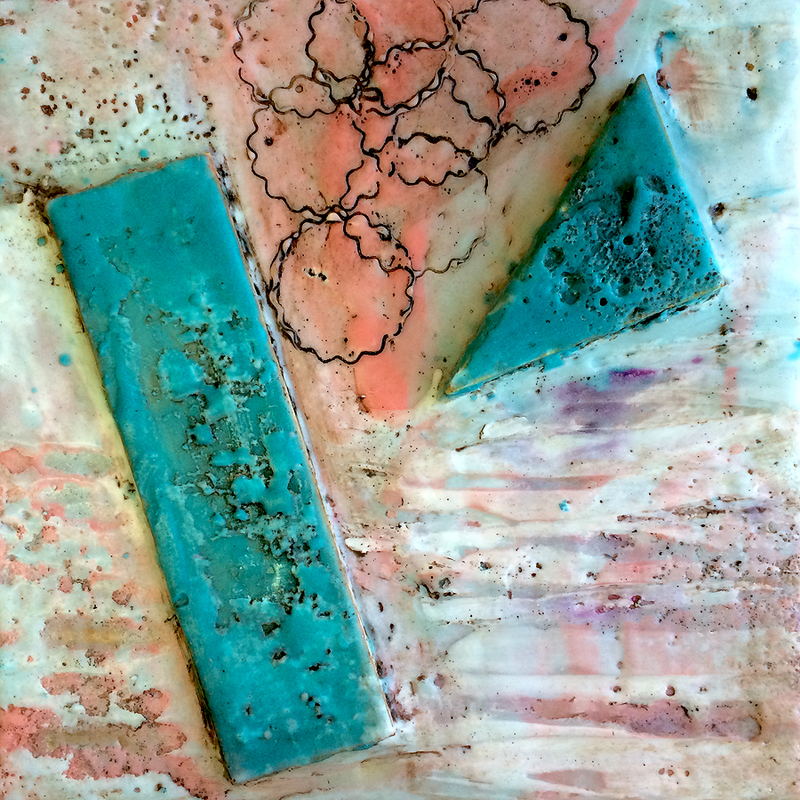 SPRUILL: Nov 12 – Encaustic Texture Class a Success! 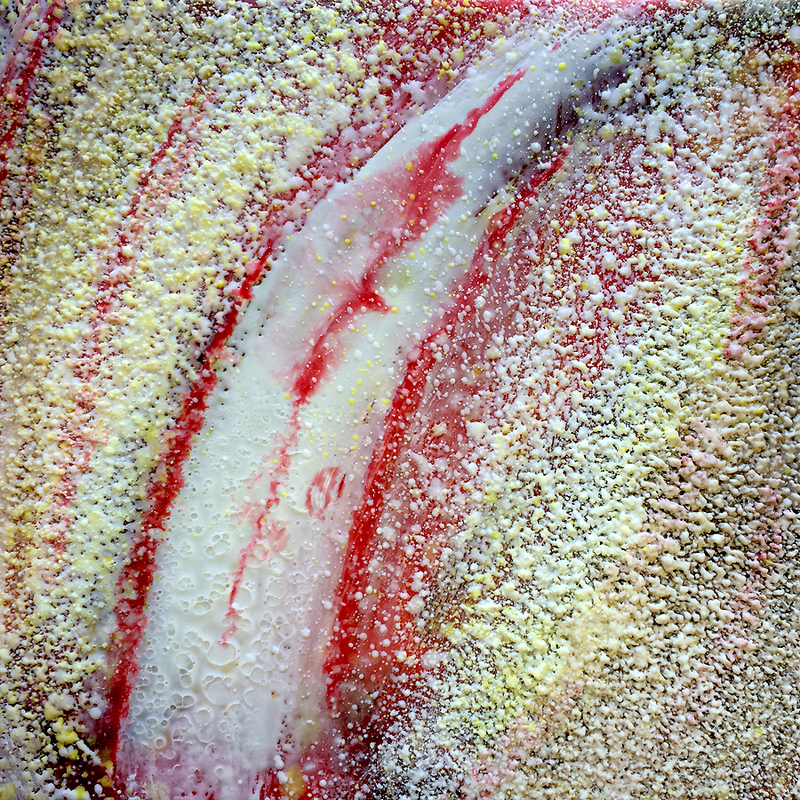 October 17 Class “Encaustic Fluctuations in Texture and Embedding” a Success! 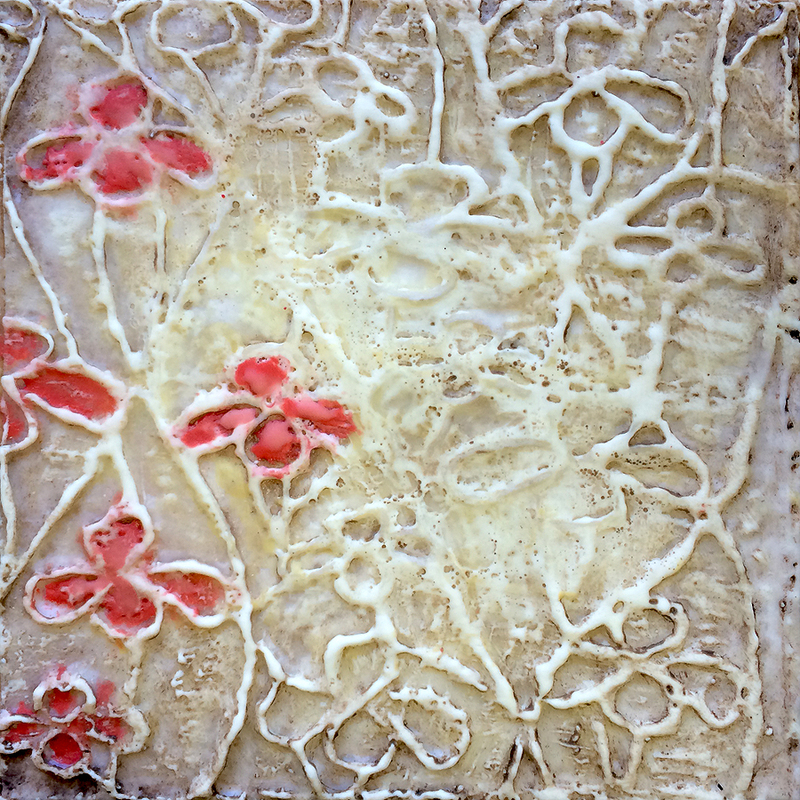 Our new Encaustic Texture class in October at Spruill Center for the Arts was great! 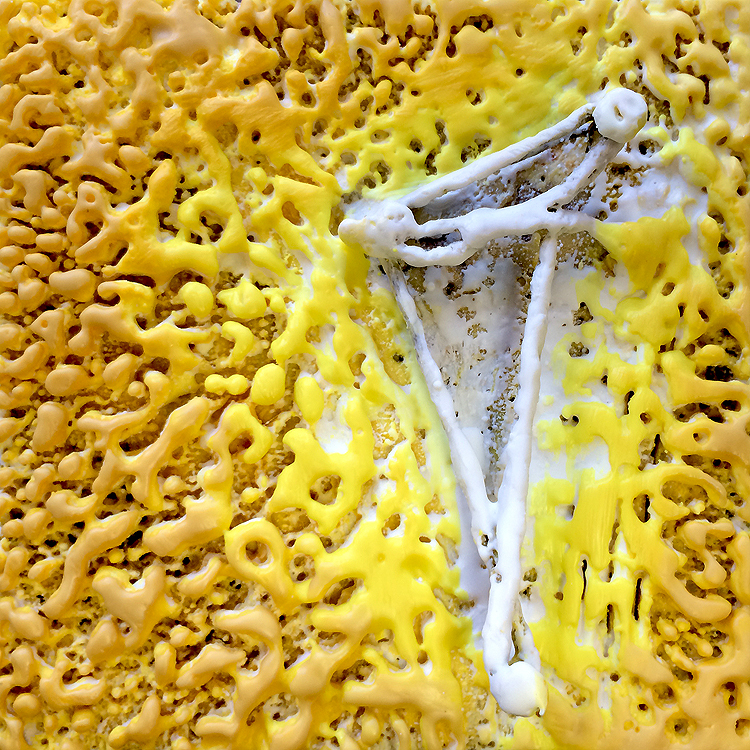 We focused on building texture with wax and embedding components into pieces during this one day workshop. It was so much fun, and I’m very proud of the student work created that day. 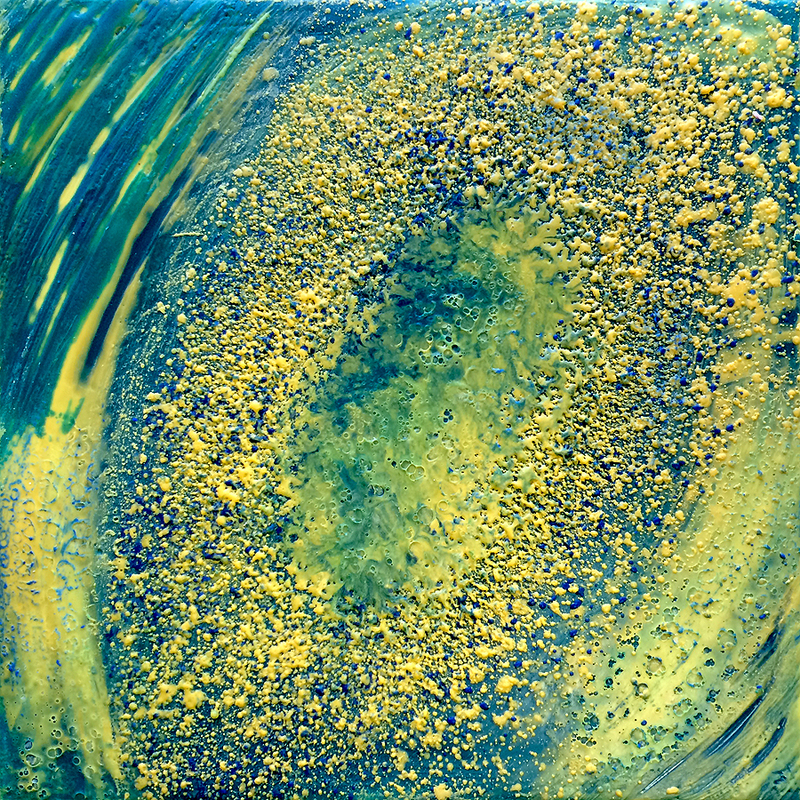 I taught the accretion technique and the outcome was outstanding! We will DEFINITELY be teaching this class again at Spruill Center for the Arts. Check our workshops site often for the next texture class and follow me on Facebook at Kim McGill Stuart Encaustic Artist for updates. 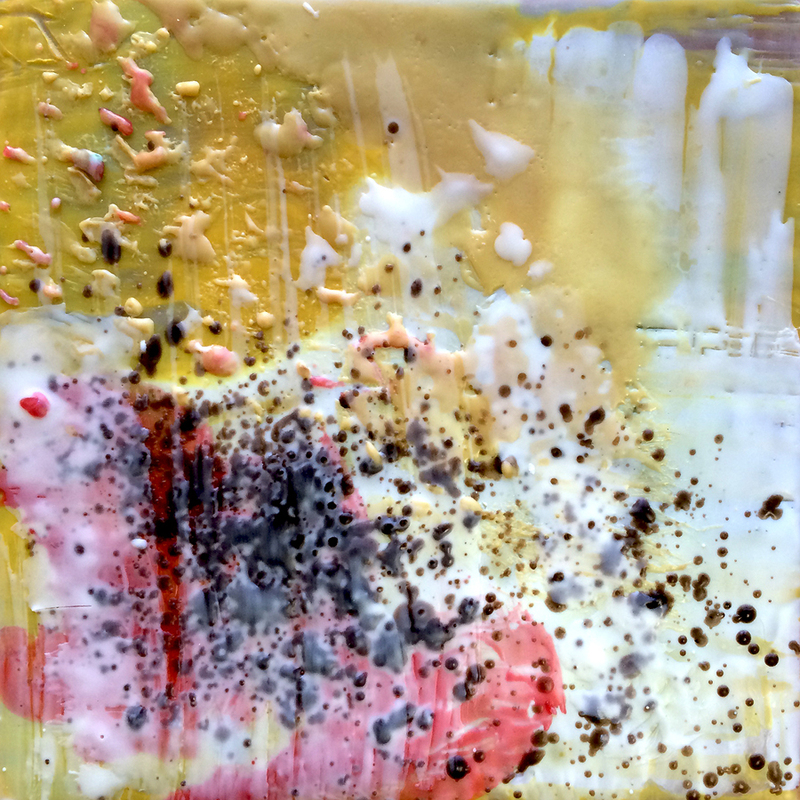 Thanks to our students for supporting the encaustic wax workshop program at Spruill. 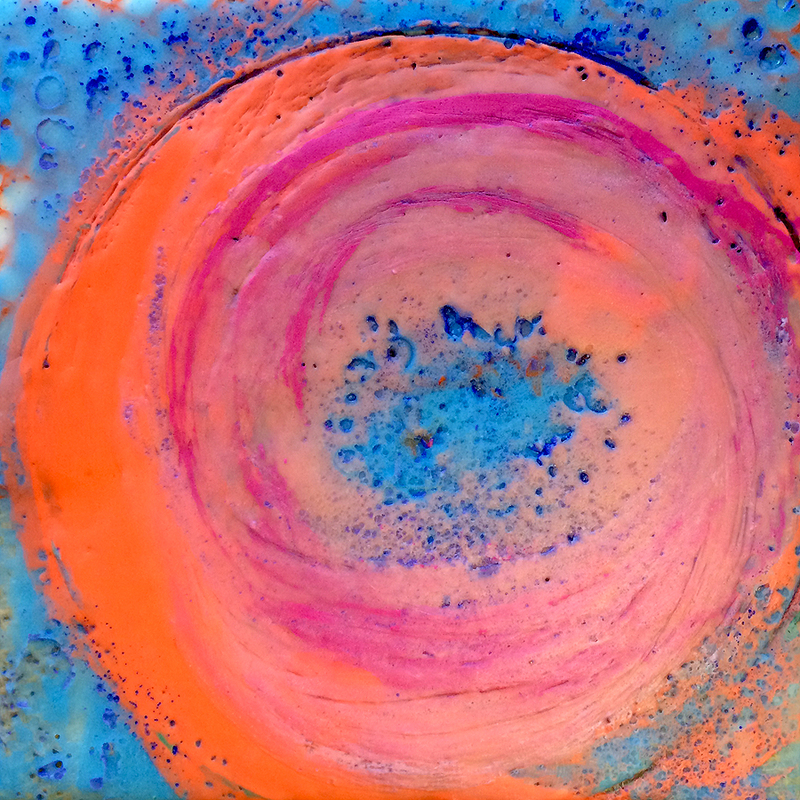 You support enables us to offer more classes and make more great art! https://kimmcgillstuart.com/wp-content/uploads/2015/06/workshops.jpg 88 813 kMcGstu http://kimmcgillstuart.com/wp-content/uploads/2014/12/hhihihihiihih-300x137.jpg kMcGstu2015-11-11 16:21:142015-11-12 16:40:17SPRUILL: Nov 12 - Encaustic Texture Class a Success! 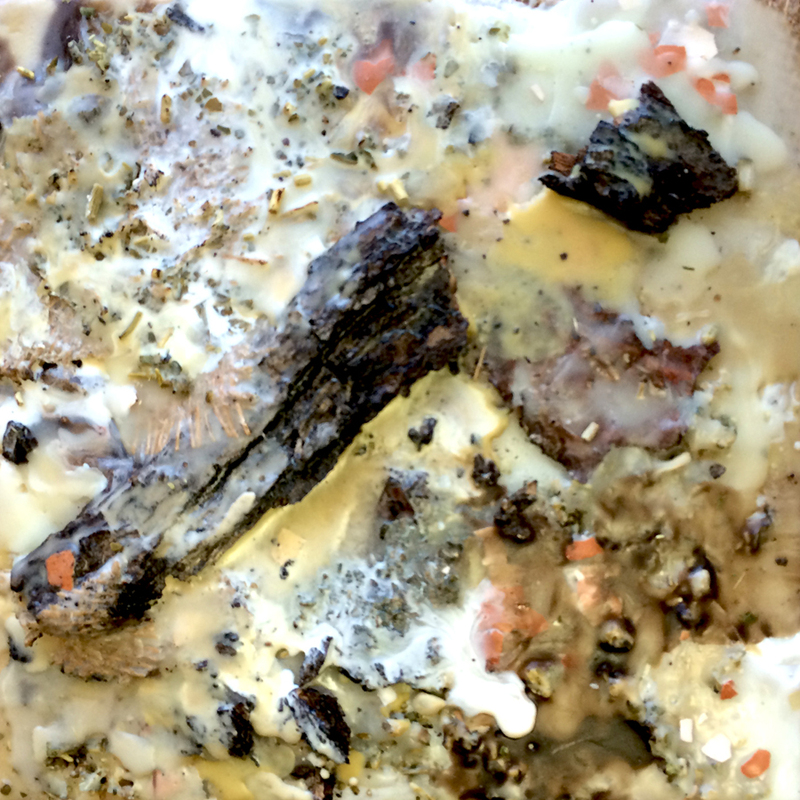 GDS: Nov. 6 – Artorama Preview Party TONIGHT! 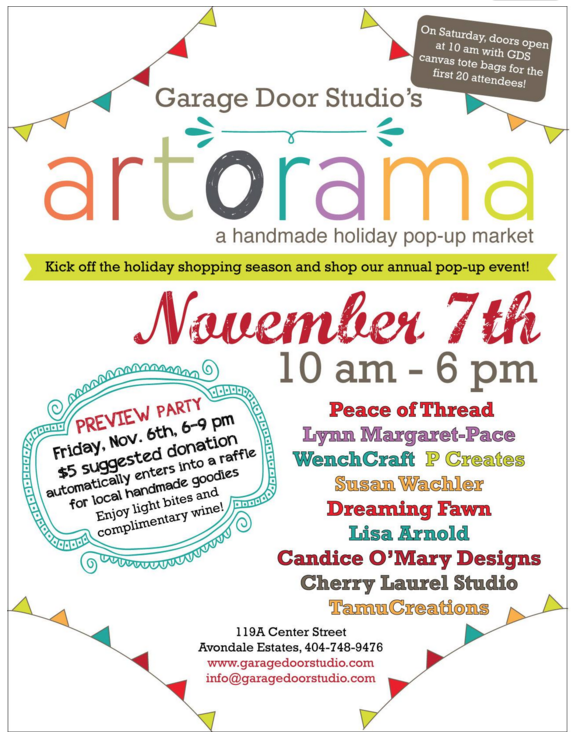 A handmade holiday pop-up market at Garage Door Studio in Avondale Estates, GA. Attend the exclusive preview event and prep your wish list! Get the holiday shopping off to a unique and fantastic start with this annual event. NEW this year, the Preview Party, gets you a sneak peak at the 60+ artists in the shop and 10 additional artists featured in the art center! Enjoy complimentary libations and nibbles during the party on Friday while meeting the artists and learning about their craft. 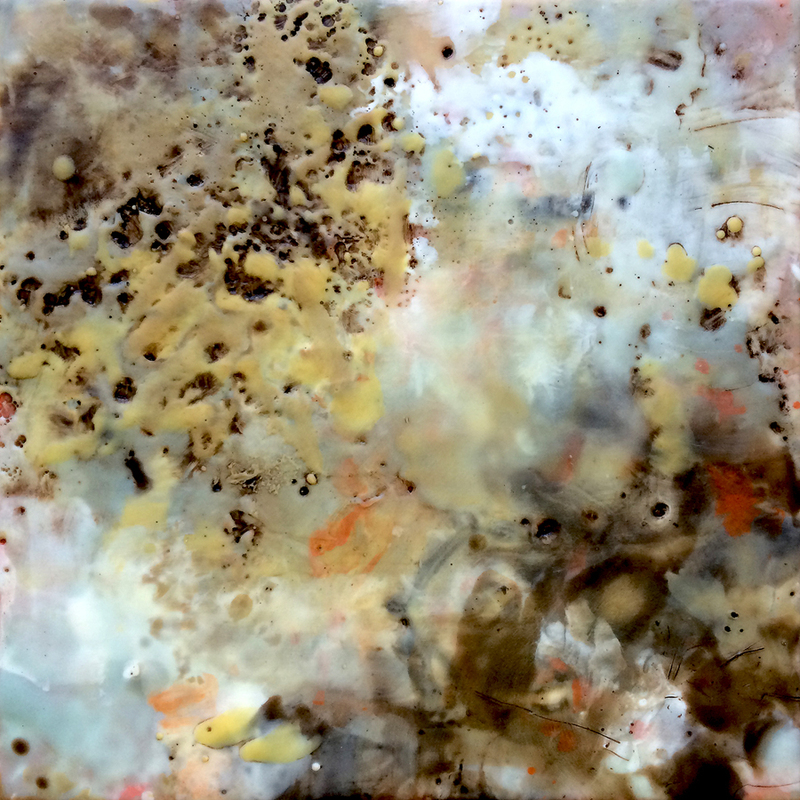 Look for featured encaustic art at the market by your very own Penny Treese and Kim Mcgill Stuart! Suggested donation to this exclusive event is $5 which automatically enters you to win a basket of goodies valued at $100 filled with creations from the Garage Girls! 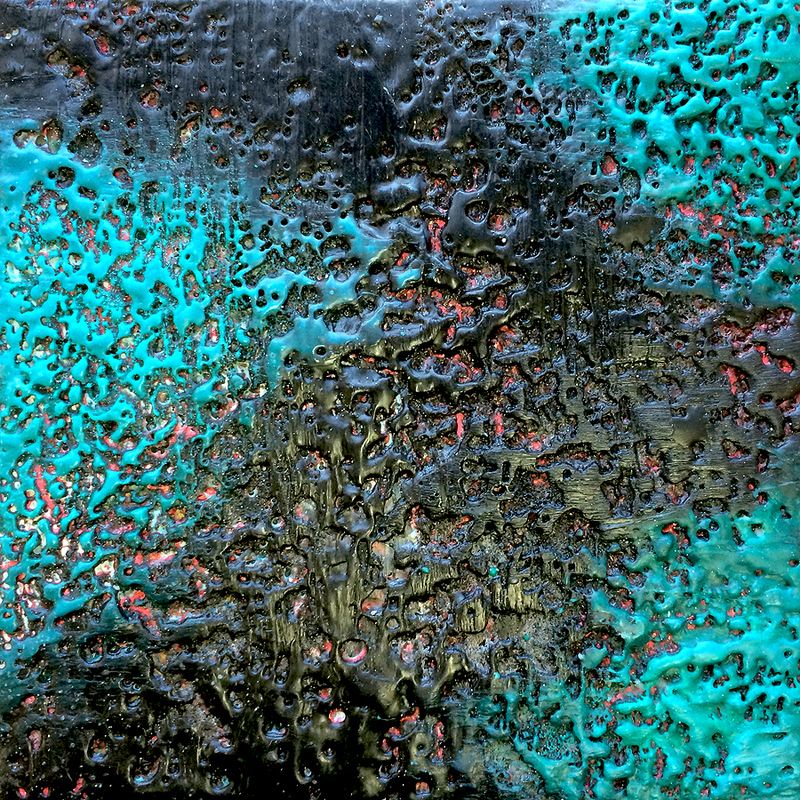 https://kimmcgillstuart.com/wp-content/uploads/2015/05/exhibits-shows-events.jpg 88 813 kMcGstu http://kimmcgillstuart.com/wp-content/uploads/2014/12/hhihihihiihih-300x137.jpg kMcGstu2015-11-06 15:32:332015-11-06 15:45:23GDS: Nov. 6 - Artorama Preview Party TONIGHT! Live in COLOR, like Robin Williams in “What Dreams May Come” during this one day color workshop. Kim will guide students through the principles of color theory and the making of a color study. Next, students will gain understanding of color mixing and how color is used to create visual effects in your work. 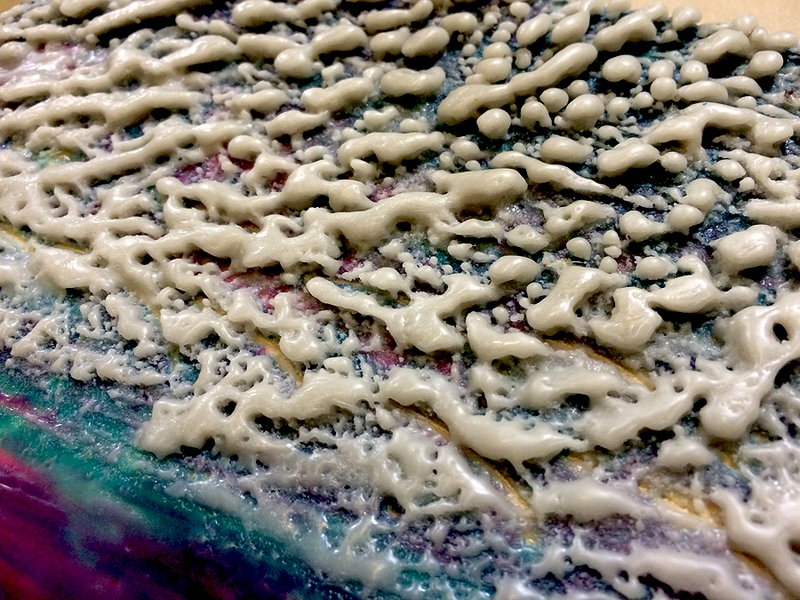 Finally, develop your very own personal encaustic color palette that is unique to you and your work. 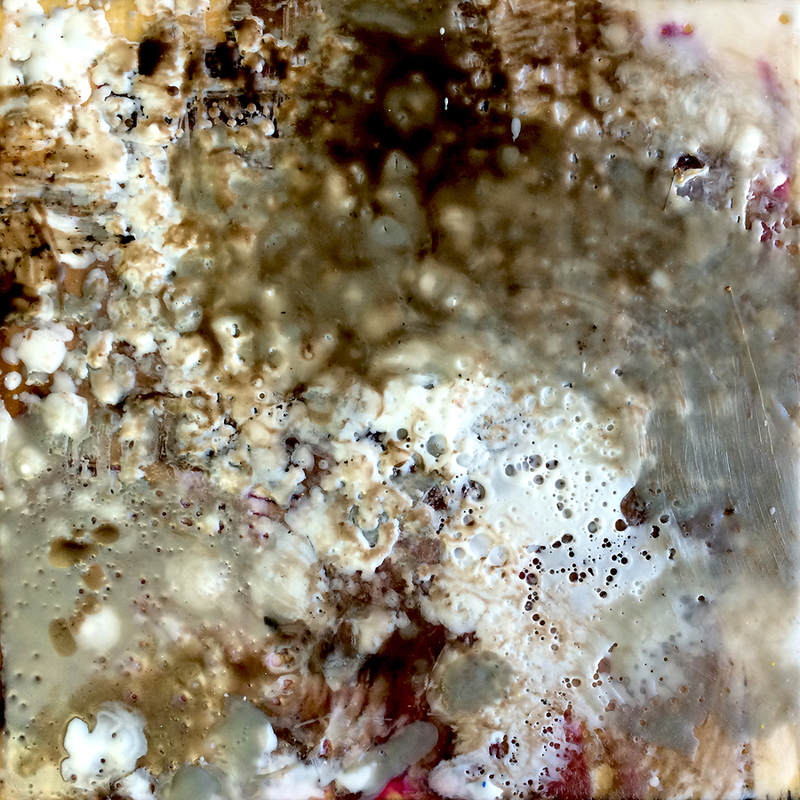 Students will mix oil pigments in molten wax and compose a palette that helps deliver the artistic message of each piece. 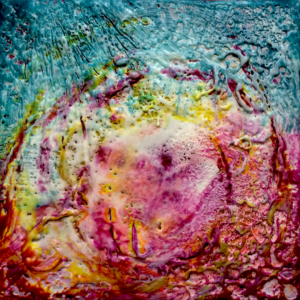 The translucent nature of the wax with the boldness of the oil pastels offers a plethora of color fun. 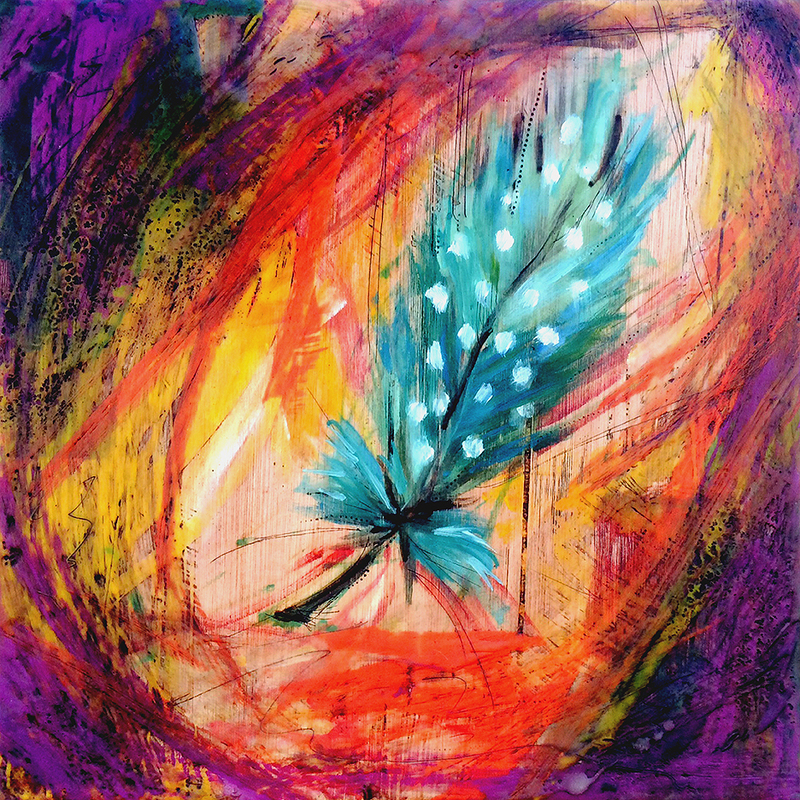 Further exploration of analogous, complementary and monochromatic colors will demonstrate how color can bring your work to life! Register online at Spruill Center for the Arts.